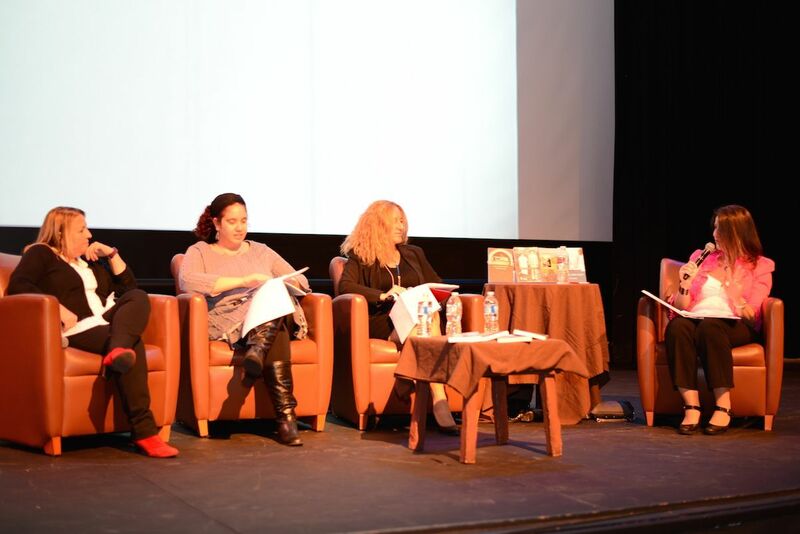 When was the moment you knew you were an Author? 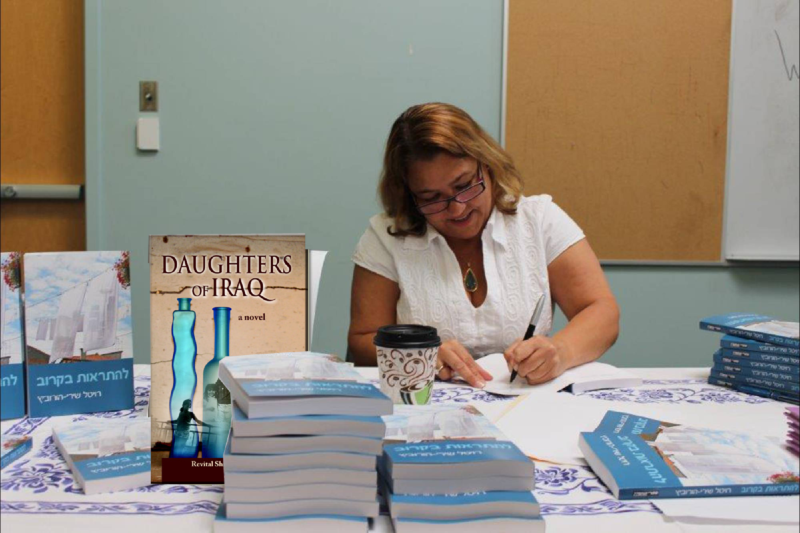 I knew I was an author when I started typing my first novel. 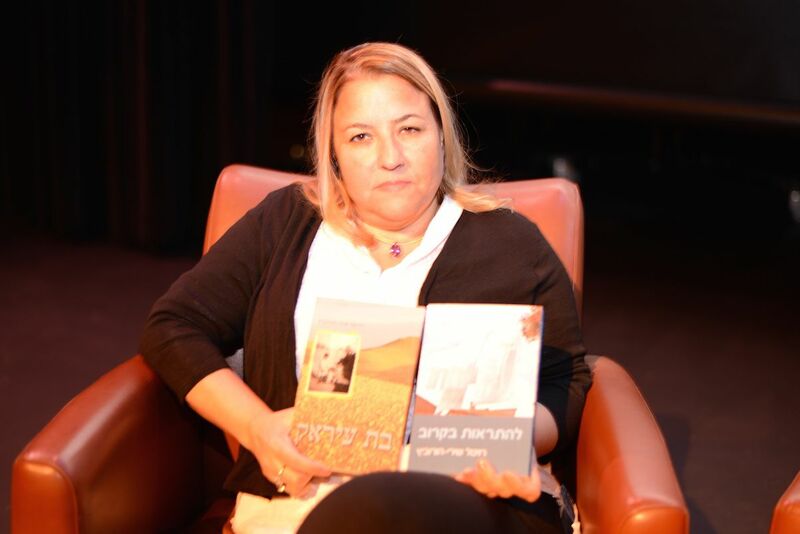 Writer, novelist, author. These words are all interchangeable in my mind and I think in the minds of the general public as well. The only persons who want to quibble about any differences are author/writer/novelist types. I suppose that people also look for things to argue about. My first full-length novel was fan fiction when I was about 32 years old. Most of my work prior to that had been technical papers, short stories and junk/poetry. I wrote a Star Trek Original Series novel. The first word that comes to mind is one that I always have trouble spelling correctly: Naivete. I was very naïve about how hard it was to get a work published. I was unaware of much of the mechanics behind publishing and had no idea that getting a novel published was more a matter of who you knew, rather than what you wrote. Back then, it also had a lot to do with where you lived. I lived in East Texas and there just weren’t many publishers interested in reading anything from an unknown author in Texas. I also didn’t know that getting an agent to take your money was as hard as getting a publishing house to read your manuscript. I was just plain ignorant. The first book I published was an adventure novel with sci-fi overtones about my favorite classical composer, Wolfgang Mozart. I wanted him to experience the world of music as it is today and give him a chance to live out his life under better circumstances. It was a labor of love. I published it on one of the first self-publishing websites for Print On Demand that was not exactly a Vanity Press. I paid $800 for my set up and then nothing happened. 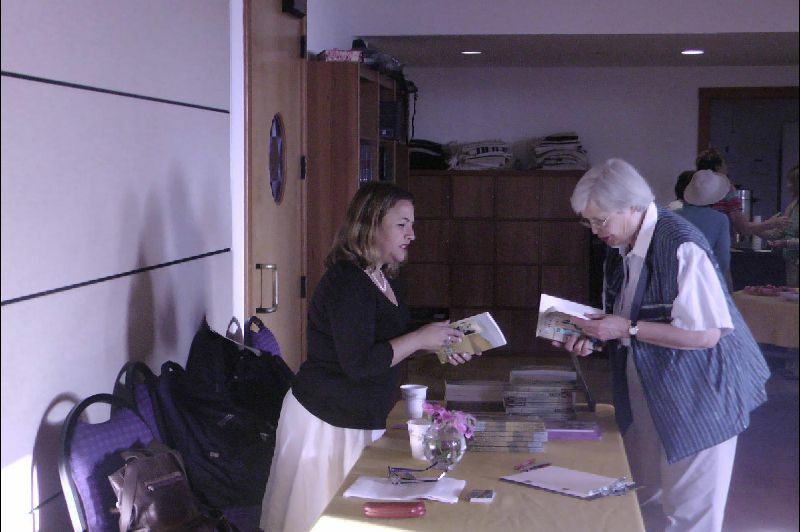 I ordered a few books to give as gifts and was thrilled to hold my book in my hand, but there was no way to promote a self-published work back then. Most of them were cook-books anyway. LOL. That was before Facebook and Kindle and Smashwords and MySpace. The stone ages of self-publishing I suppose. 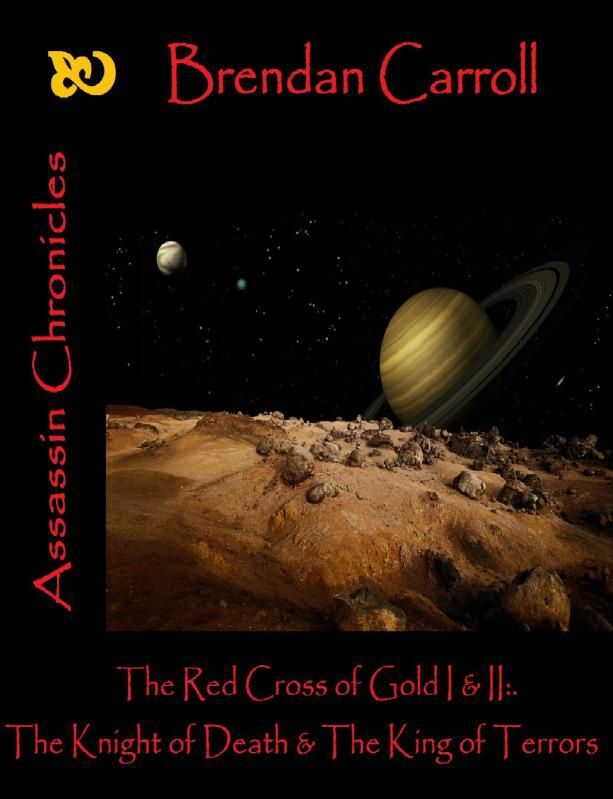 After that, I published my Assassin Chronicles first book, The Red Cross of Gold: The Knight of Death. The Kindle had just been introduced and a friend of mine suggested I publish my work for the latest fad in eBook evolution. Then Oprah discovered Kindles and forums started popping up everywhere and the rest is history. What made you write about Templar Knights and piqued your interest in fantasy fiction? I have always had an interest in Freemasonry and mysterious, secret societies since I was a child, actually. I used to ask my Grandpa all sorts of questions about Freemasons and he was puzzled because he was not a Mason and couldn’t imagine where I came up with my questions. I have no idea why or where the interest came from either. As the years wore on, the interest remained and I learned things here and there about Freemasons, Egyptology, Rosicrucianism, Occult Studies, Theosophy, UFO’s, Astronomy, Astrology and Physics. When cable television became easily available, I watched all the documentaries I could find about the occult subjects. I studied many different religions, magick, the Kabala and medieval history. I was particularly drawn to anything Templar and studied their history and legends extensively. I also studied the Christian Bible scriptures, the Koran and the ancient Alchemical Texts. Eventually, I was bursting at the seams with an enormous load of trivia information and had to do something with it. In my series, I set about to tie all the occult mysteries of the world into one neat package. Everything from the Ark of the Covenant to the Loch Ness Monster, Dinosaurs and Angels, the Ancient Babylonians and the Nazi occult experiments found their way into my series. I found that I loved Celtic, Nordic, Greek and Roman mythology. I love conspiracy theories in particular and there are numerous theories about the Templars and their lost treasures. 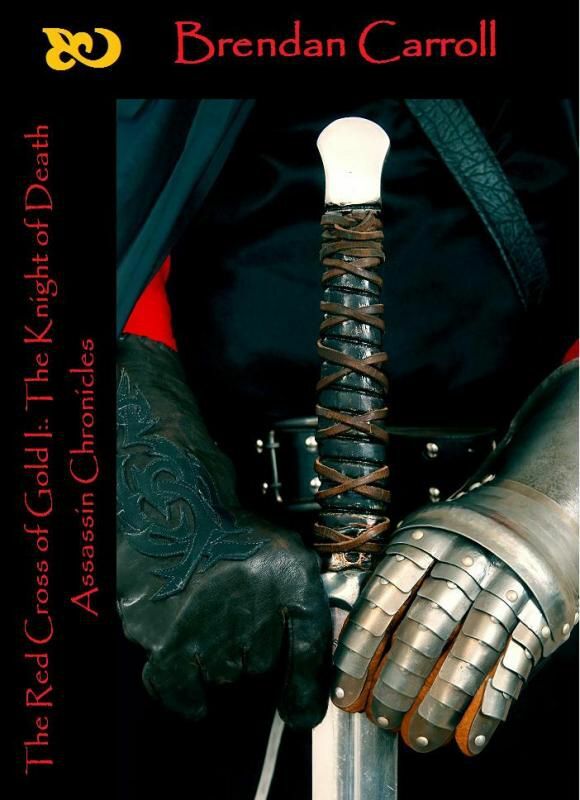 I am still writing and editing my series about the Templar Knights in modern times. I am still writing this series because I have five more books to go before the series is finished. I have also started a new series about them which will be from the point of view of the younger reader. I hope to continue editing until I get the entire Assassin Chronicles series published, then I will work full time on the Apprentice Diaries series while working on a few side projects. I have a ghost story, a historical romance and a post-apocalyptic adventure that involves Mark Twain, if you can believe that. Please tell us readers about your everyday life: When do you write? How do you come up with ideas? How do you combine writing to your life? My everyday life is very hectic. I have a number of people depending on me to DO things with them. I have elderly parents and I try to spend at least two days a week with them. I have friends that take another slice out of my personal life, along with a pug and a very portly gray cat, both of whom I love dearly. Then there are all the mundane chores of life that consume a lot of time, but I squeeze in writing everywhere and anywhere I can. It would be wonderful if I could schedule my life around writing, but I suppose that is not possible. Oh, yes, there is promoting. Promoting is a big time thief, but one I must put up with if I am going to sell anything. I normally come up with my best ideas when I am almost asleep and so I have to wake up and write them down. My second best ideas come to me when I am driving alone. It is very hard to get those ideas on paper without having to pull over. Sometimes, ideas just pop into my head when I’m reading something unrelated or watching television. Even someone’s face can bring an idea to life. I love traveling. It is my favorite thing to do next to writing. I love short road trips, flying and boating. I want to try trains and ocean liners if I ever get the time and money. I’d like to visit Yosemite before it blows, the Grand Canyon before it fills up, the leaning tower of Pisa before it falls, Stonehenge before it weathers away, and I want to go back to Disney World at least a dozen more times before I die.